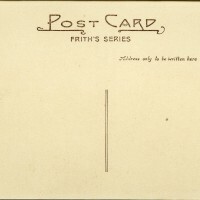 SKU:4167. 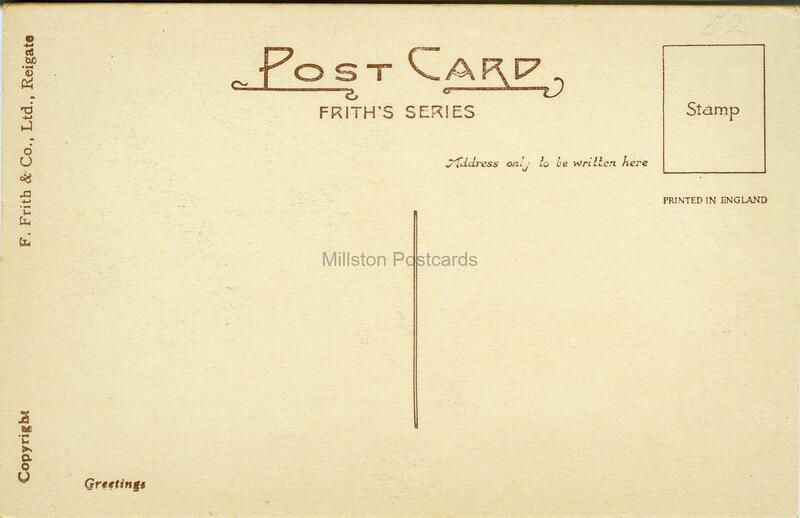 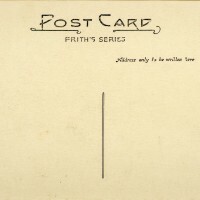 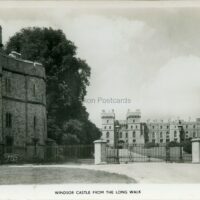 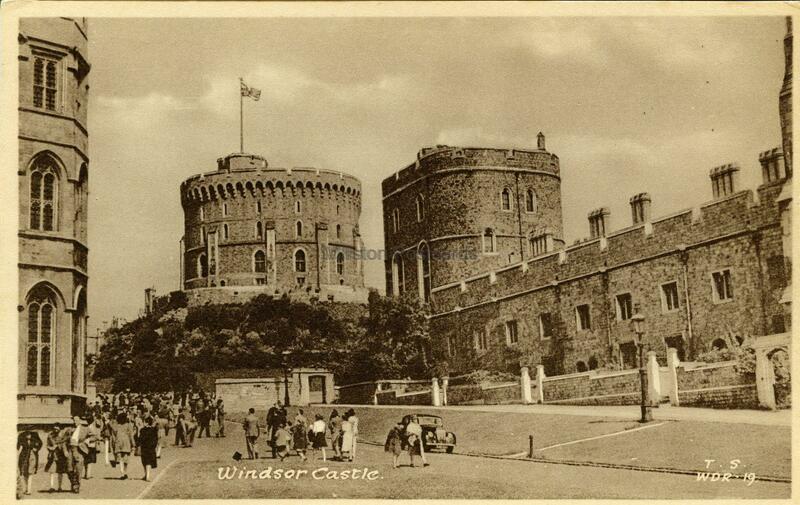 Categories: CASTLES, FRANCIS FRITH, WINDSOR. 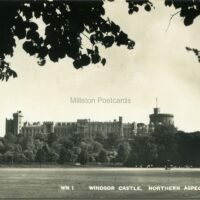 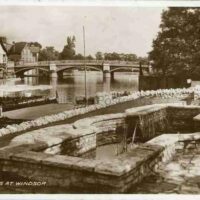 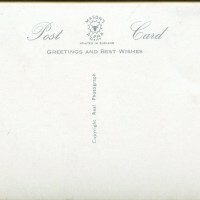 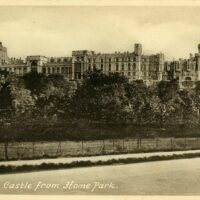 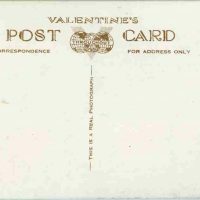 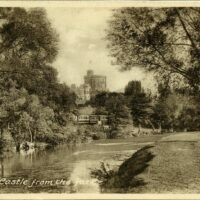 Printed postcard of Windsor Castle, Berkshire.